Lion King is Disney's much loved film has been ingeniously re-invented for the stage to create an unforgettable musical.Mamma Mia set on a paradise Greek Island with a young girl preparing for her wedding and looking to invite her estranged father to the ceremony, the only problem is that she isn’t sure who he is. 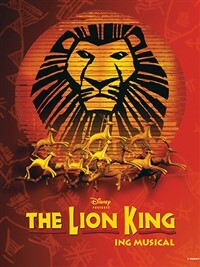 Disney's much loved film has been ingeniously re-invented for the stage to create an unforgettable musical - a powerful and moving story of the young lion cub Simba on his journey to be King! Your hotel is at the centre of one of Londons most luxurious areas; South Kensington. Positioned in a great area with easy access to many of the citys notable visitor attractions. 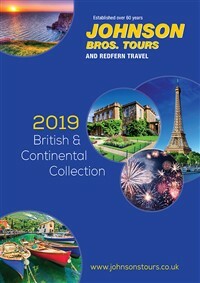 While the vibrant city atmosphere is the reason that many people visit London, we know that hotel comfort is vital too. At the Kensington Forum you will find that rooms are prepared to ensure you have everything you need for that relaxing home away from home feeling. 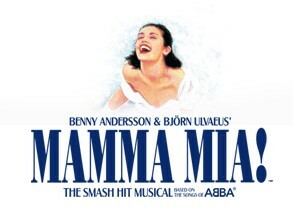 Enjoy breakfast before we depart the hotel, you will then be taken by coach into central London where you will again have free time to enjoy the sights and shops before your matinee theatre performance of Mamma Mia!. Our coach will depart after the show to begin your journey home.